Classroom and office buildings have arrived at 350 Education Lane in Whiteville. Columbus Charter Middle School is under construction and well on the way to completion. The 42 acre track purchased in January of 2010 by Coastal Habitat Conservancy (CHC) at the southwest corner of Peacock and Old Lumberton Road will be our school site for our 6th, 7th, and future 8th grade students in 2012-2013. Mr. Baker Mitchell (our school founder) and Mr. Mark Cramer (our school superintendent) are very happy with the success and growth of Columbus Charter Elementary School and both are excited to see how the middle school is coming along in Columbus County. Headmaster Steve Smith states, “the setup of our new middle school will give the children the feel of a regular school setting as all of the classrooms with the exception of the computer lab, will be located in one building. Each child will have his or her own locker space and I look forward to continuing the safe and structured environment that we have established in our elementary school”. Columbus Charter Middle School is a tuition free public charter school and our school will continue to be a school of distinction. 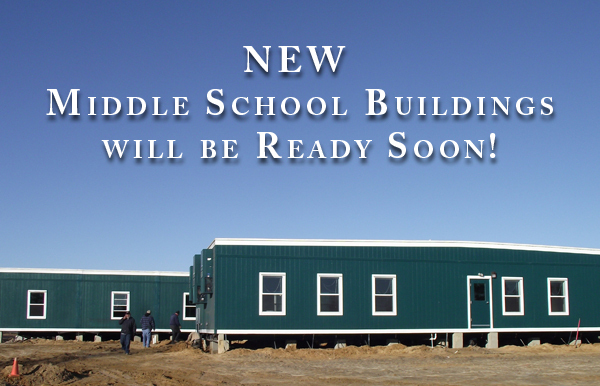 The middle school will challenge children academically with levels higher than expected. 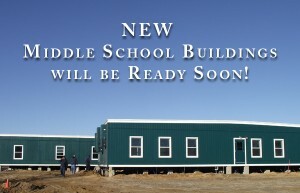 In 2012-2013, the number of students will be at or about 100 children with the maximum growth of 300 by 2015 in our middle school. Columbus Charter School and Columbus Charter Middle School will be operated by the Roger Bacon Academy under the direction of Superintendent Mark Cramer. Smith states, “we currently have about 110 children in grades 5 and 6 that will start in July 2012 at the new middle school and we are looking forward to seeing more applications”. Open enrollment for the 6th and 7th grade will be on 1 January 2012.